With the stress of the holiday season, it's easy to abandon your healthy habits. Don't let them fall by the wayside. Survive the holidays like a fit pro. Think of your mat as a safe space in this busy season. Use it to take a moment and be grateful. It's easier than ever with this yoga class. Unroll your mat for an invigorating full-body workout where you'll explore the principles and postures of yoga. 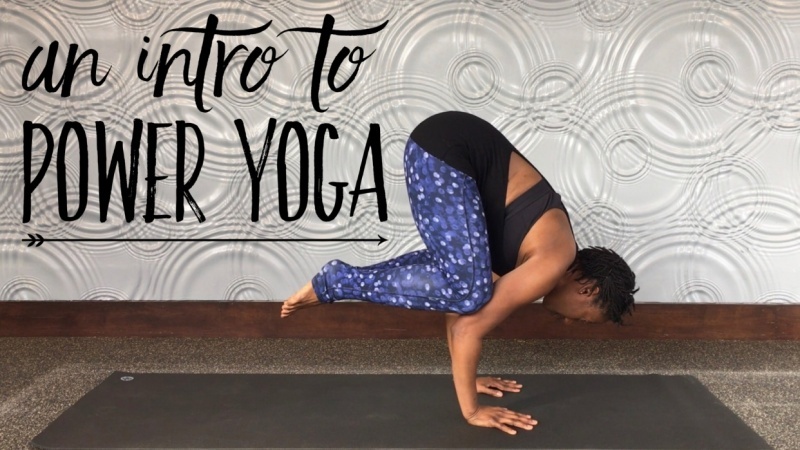 This power yoga class will work every muscle through movement and breath at a moderate pace for increased flexibility, strength and balance. No prior experience or special equipment required. Enroll today!